Bitcoinpay is a payment processing company founded in 2014 whose aim is to make it easier for merchants to accept payments in Bitcoin. 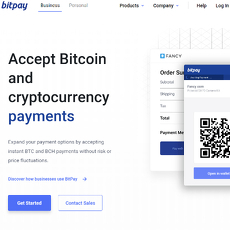 Bitcoinpay only facilitates merchants to accept Bitcoin. 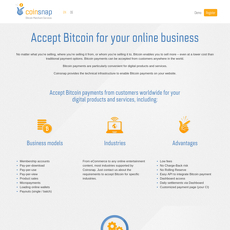 Merchants who want to use the service initially set up an account with Bitcoinpay. 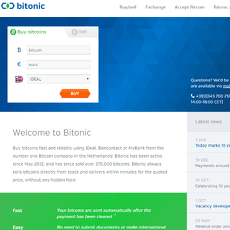 Bitcoinpay complies with UK regulation and requires customers to undergo a verification process. 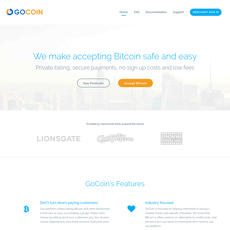 There are options to accept Bitcoin in both brick-and-mortar businesses and also online. Bitcoinpay have an app which works on desktop, tablets, and smartphones which enables users to accept Bitcoin payments. 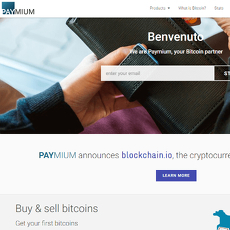 For online payments, users can add a piece of HTML code from Bitcoinpay to add the “Pay with Bitcoin” button. 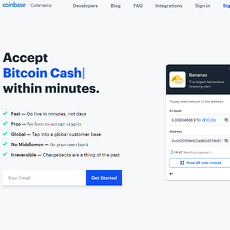 Users can also integrate with the Bitcoinpay API. Bitcoinpay also integrates with most shopping cart plugins through their GitHub repository. In terms of fees, Bitcoinpay charges 0.8% per transaction which is lower than competitors. 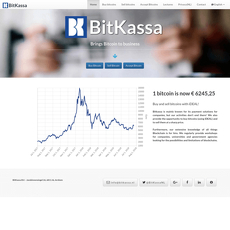 The settlement is supported in four fiat currencies including EUR, USD, PLN, and CZK. 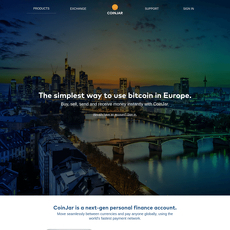 Money can be sent to the business's bank account or to their wallet if they wish to keep funds in Bitcoin. It is up to the discretion of the customer if they want to be paid in fiat currency or cryptocurrency or a mixture.